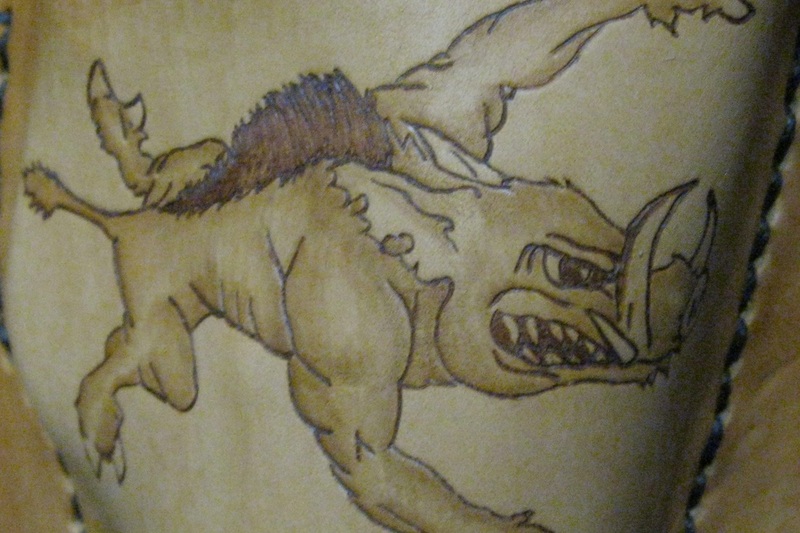 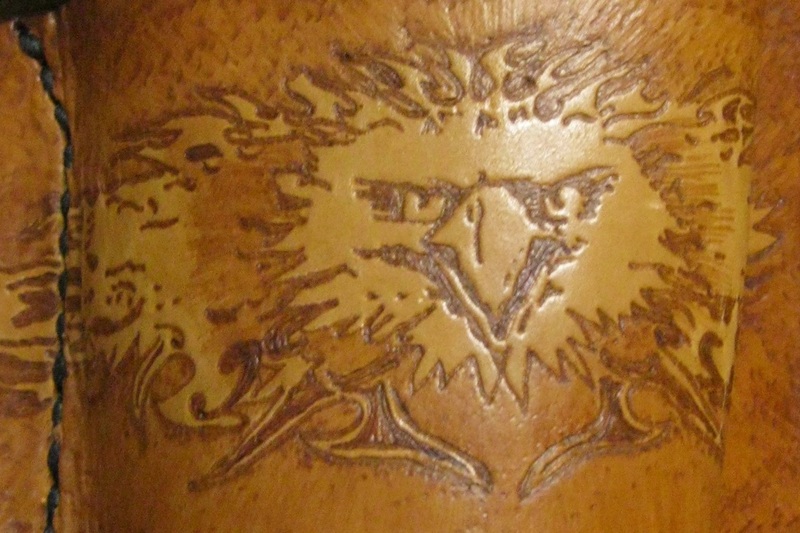 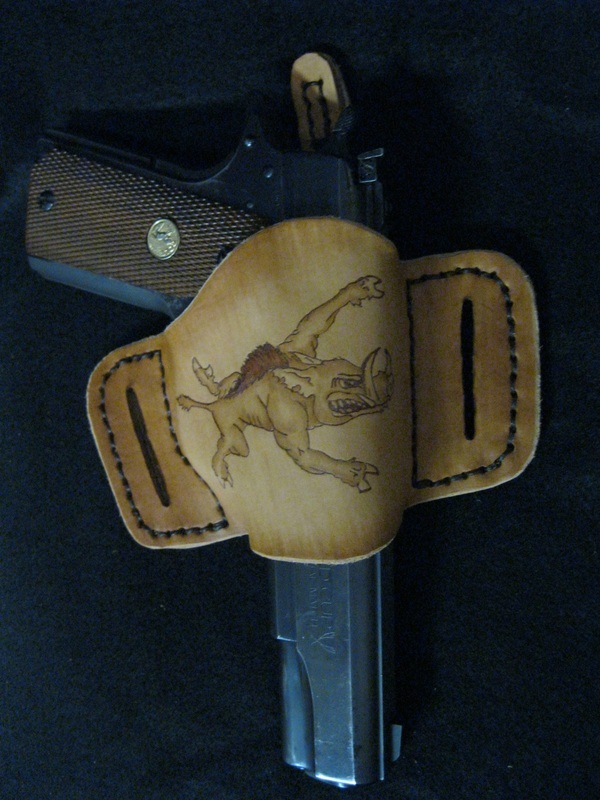 When ordering a Bulldog Holster, just let me know what weapon you plan to carry in it; the size will be made accordingly. 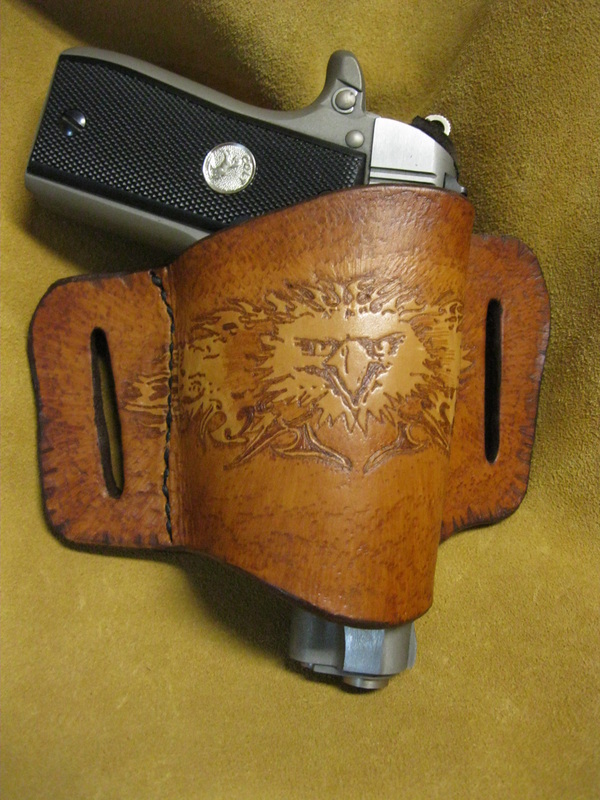 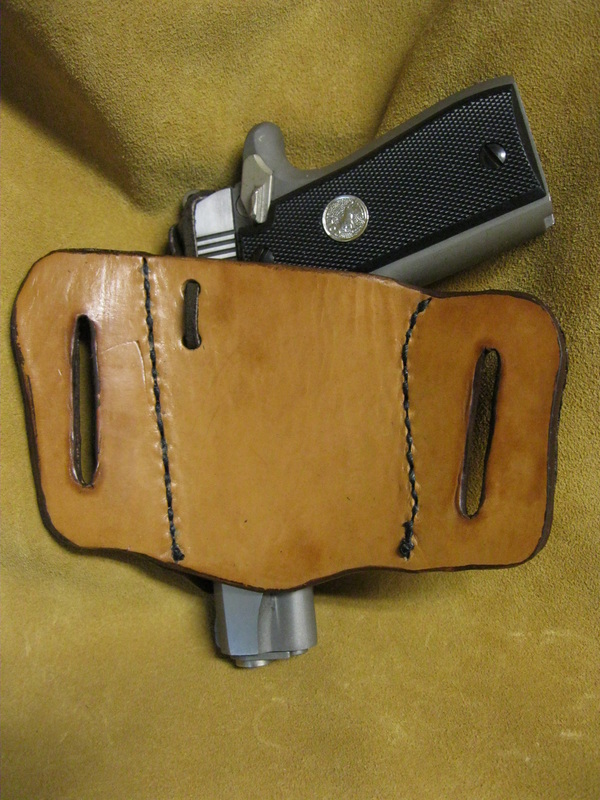 Belt slides through slots behind the holster. ﻿11-08-04 BULLDOG﻿ - Can be worn outside or inside the waistband. 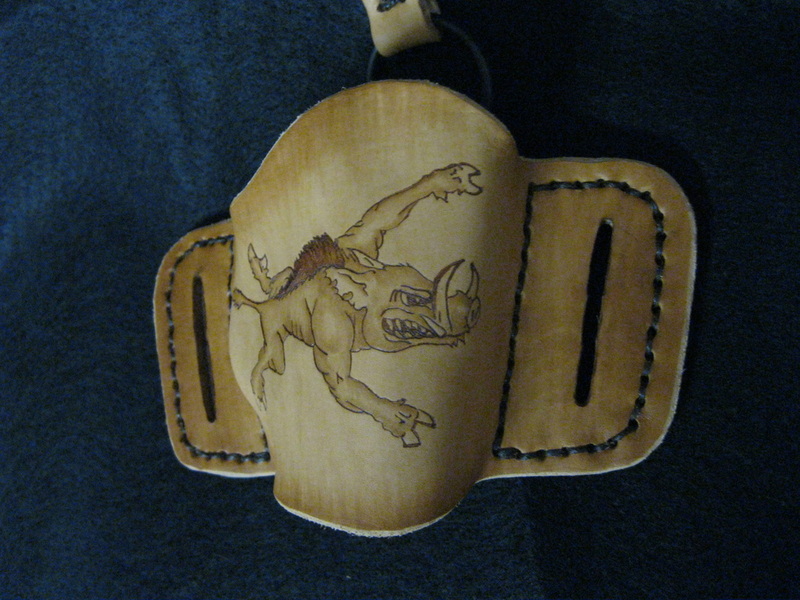 11-08-03 BULLDOG WITH AMMO POUCH - Belt goes through the slides on the back side.